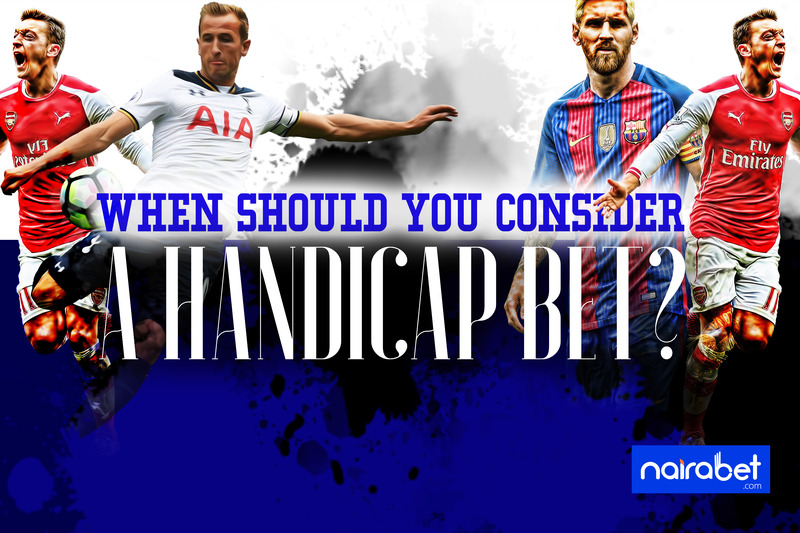 When Should You Consider A Handicap Bet? Sport betting is serious business. 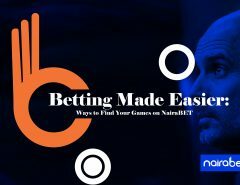 With the many sports available to bet on and the multitude of betting options, it’s the best way to make a killing (profit) within seconds – and also the one place where you could lose it all in split seconds. In a bid to win more than they lose, bettors are constantly looking for ways to beat the market. Whether by playing single tickets, selecting accumulator bets wisely or betting on more than one sport. While all of that could work, exploring the Handicap Bets market is also a good way to earn more from your bets. Handicap is common practice in points-based sports like football, rugby, basketball, and tennis, but is also frequently used in racing events, particularly horse racing. Handicap betting affects the way that odds are presented, and it is important to gain a solid understanding of this type of betting in order to be able to interpret those odds and place effective handicap bets. Handicap betting is the process whereby a bookmaker gives a virtual advantage or disadvantage to certain competitors in order to even the field of okay. In other words, it’s a market that gives you the punter the chance to either give a certain team one or two goals (or points) ahead or give them a deficit before the game starts. 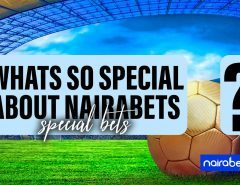 To enjoy the best odds available for all your handicap betting, NairaBET is the way to go. If you don’t already have yours yet, click here to INSTANTLY open your new NairaBET account and start enjoying huge winnings. There are many situations where the odds can make game selection a headache. With almost similar odds for both teams, it can be pretty hard to decide which one to go for. But you can make things easier by just giving either teams an advantage. Of course the odd will reduce but this should equally give you an advantage to win your bet. In betting, the biggest rewards are usually tied to taking the biggest risks. But you don’t necessarily have to go overboard with your predictions to make money from your betting business. You can still make a decent income by placing handicap bets. Imagine giving a team 2 goals ahead before the game and betting that they will win. 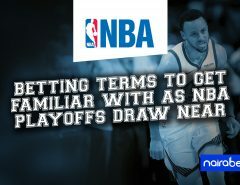 It may not be a guarantee that they’ll win but it’s one way to ensure that you increase the likelihood of winning your bet. How long have you been betting with the same pattern, on the same sport, choosing the same betting options? Maybe it’s time to try something entirely new, especially if you’ve not tried Handicap Bets. If you’re having any issues with either markets, leave us your questions and comments and we’ll try our best to give you the best answers.